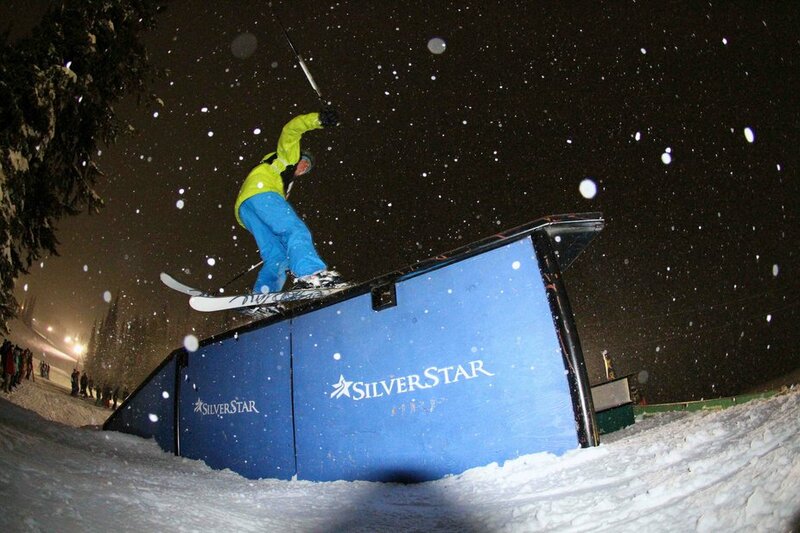 2nd 1516 Rail Jam at the Star! 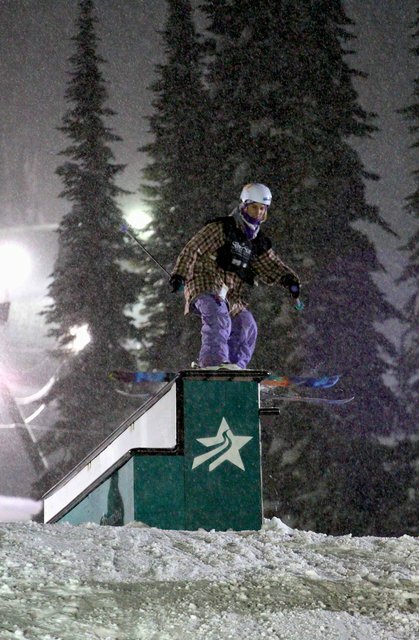 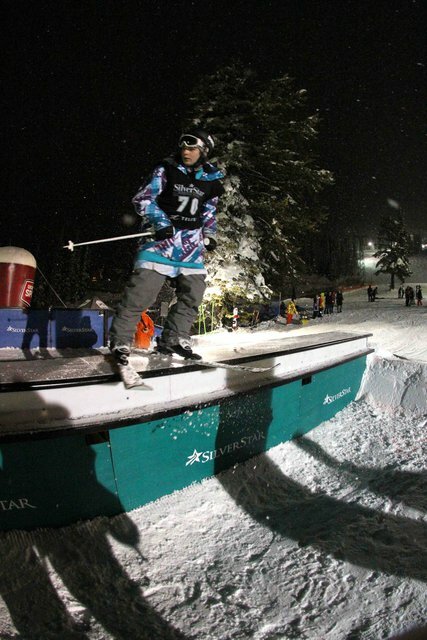 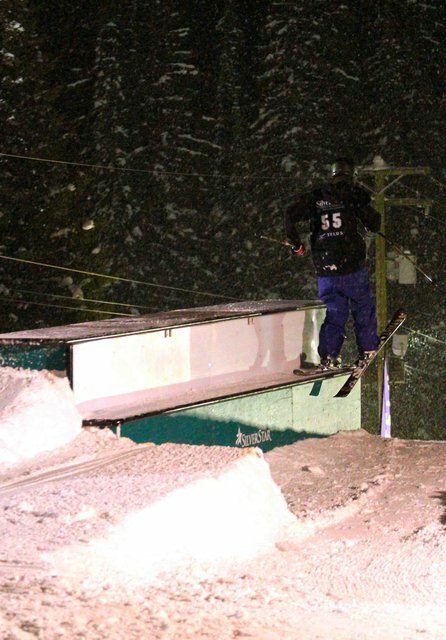 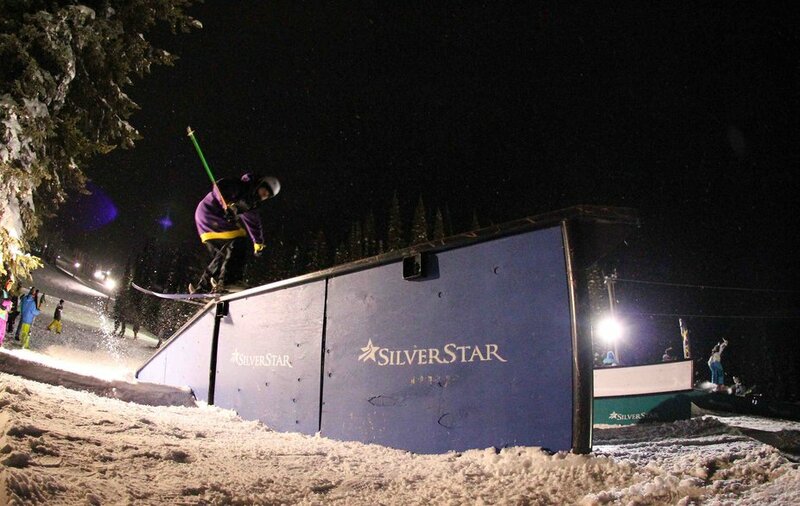 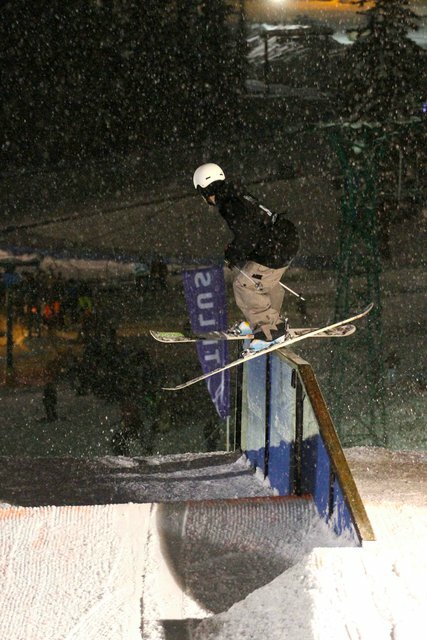 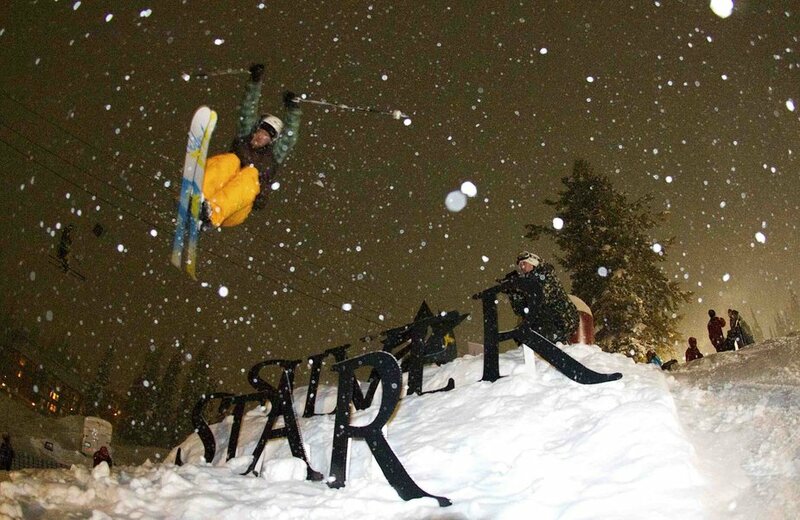 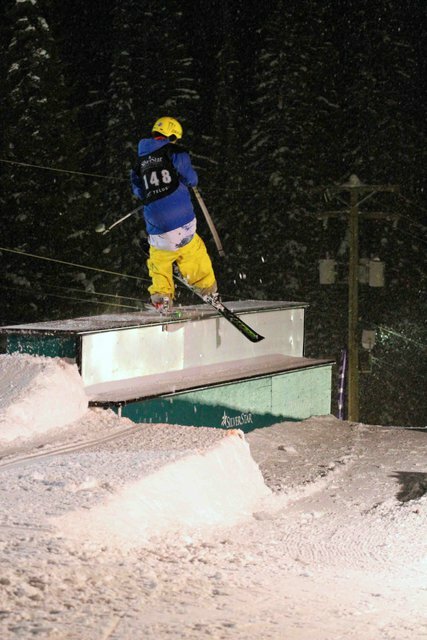 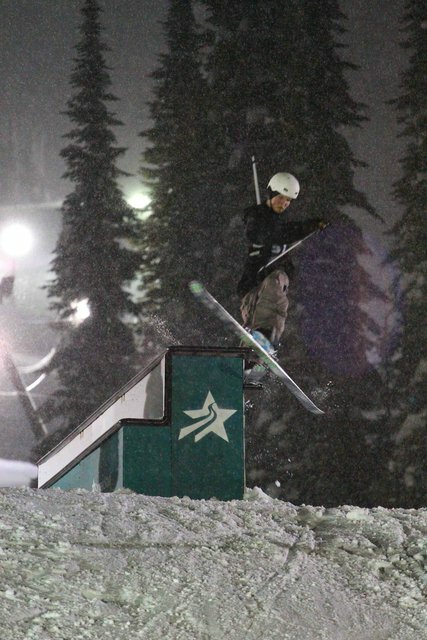 Fresh faces, fresh features, and freshies were the main F bombs droppin' at the last 1516 Rail Jam at Silverstar Mtn. 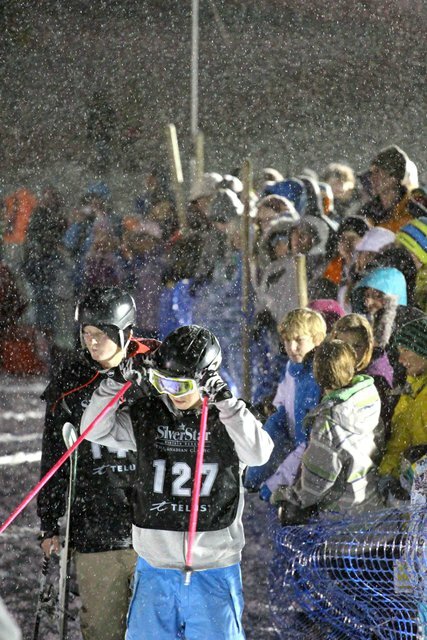 Huge crowd, and ton of competitors came out to session the night away, as the skies dropped mad amounts of snow on the slopes. 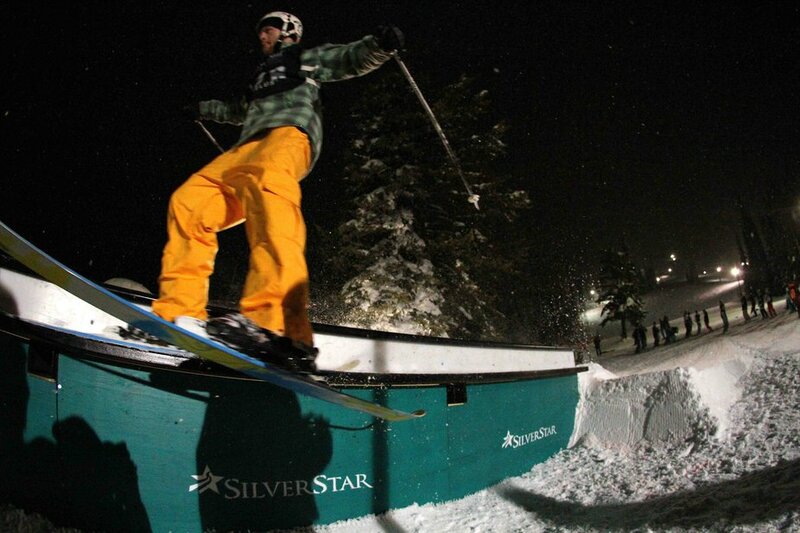 Lots of jammin went down, including tricks on the new street box, up flat, and down bar. 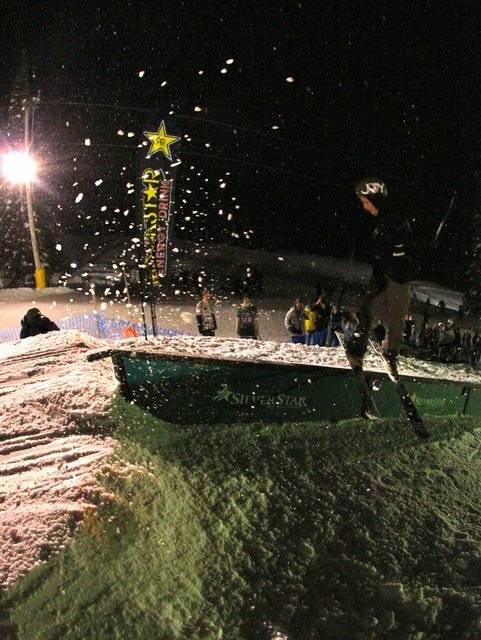 Peep some of the photos below (Dusty O'Ferrall shots) to see a taste of went down throughout the night. 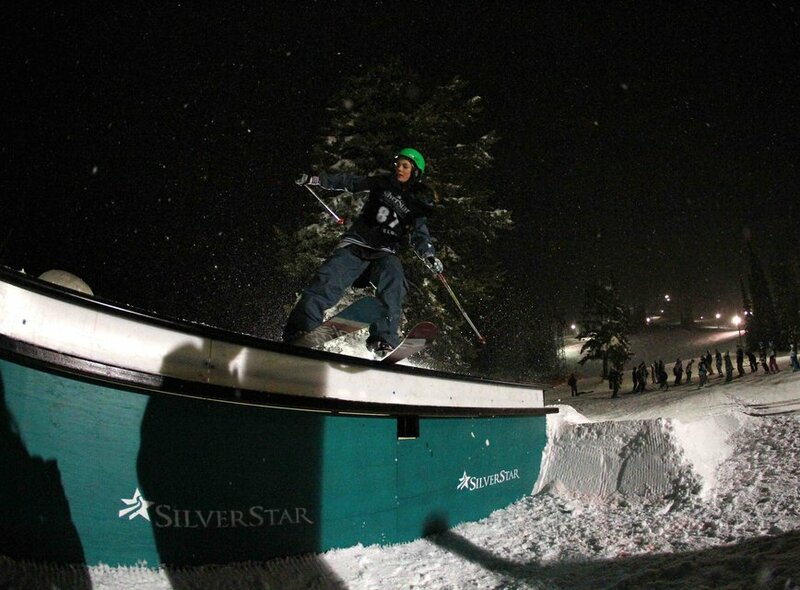 Huge shoutout to the Events Crew, Park Crew, Emcee Ran, and everyone involved to make these jams go down! 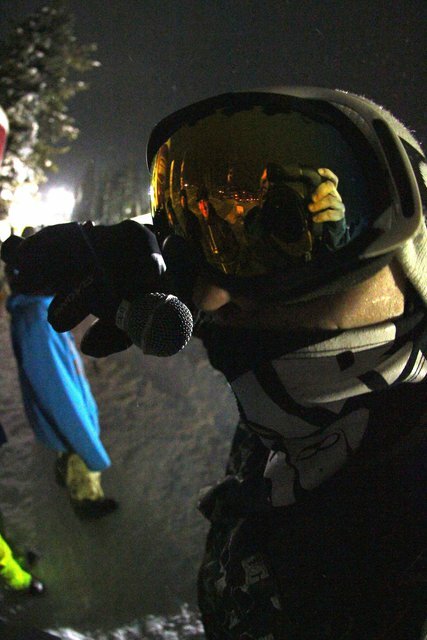 See you at the next jam on Jan 26th 2011!